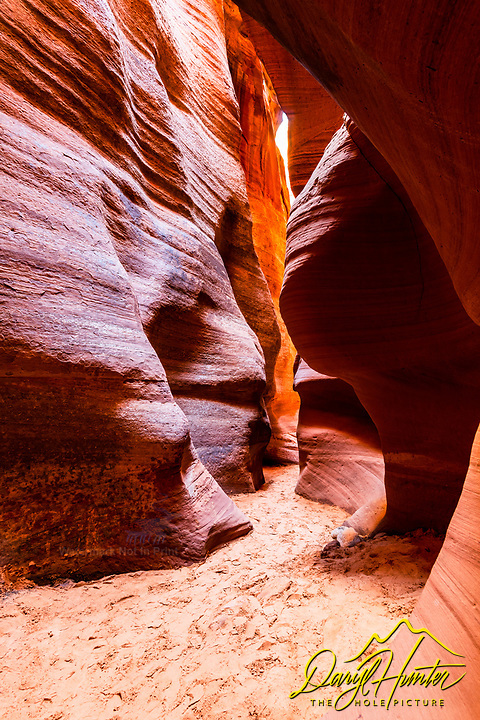 Canyon X, one of the many slot canyons around Page Arizona. Canyon X is half the price of Upper Antelope Canyon; although Upper Antelope is much more crowded, I believe the spots that glow orange are more numerous. That said; I had a private guide which had to gave me more individual opportunity. In Canyon X we were supposed to be the only group, well we were the only photography group, but there were 4 hiking groups that came though while we were there.